Concrete is one of the main role players in achieving our end products. Being such a big factor in our end product We have specialized concrete placers with the necessary skill and knowledge for us to archive a satisfactory finish and end product. 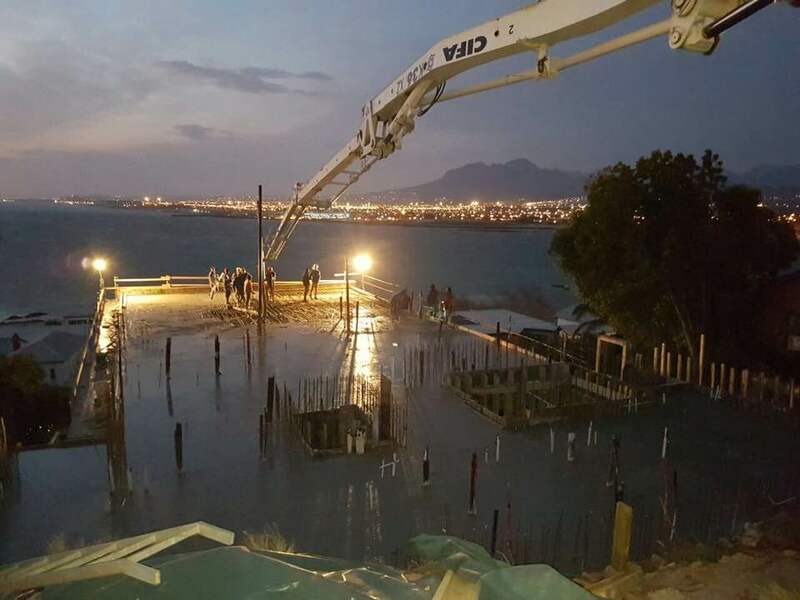 Taurus Structures are familiar with most of the Concrete Suppliers in the Western Cape and no preferences are made. Several of our project we have worked with Lafarge, Afrimat, Lenvalco, Mega Mix and Ciolli to name only a few.